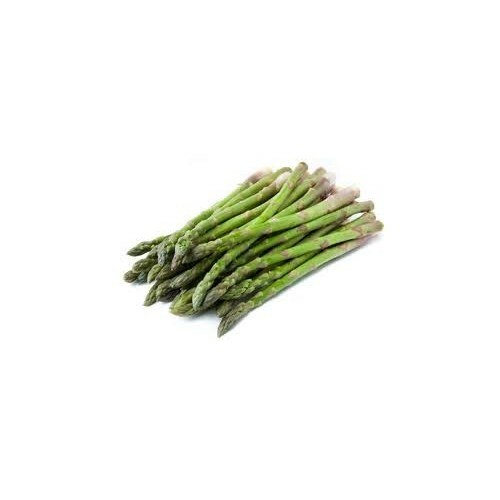 Fresh asparagus will stay fresh for three to four days in the refrigerator. The secret is to keep the vegetable cool and damp. Wrap the ends in moist paper towels and drop the bunch into a plastic bag.